Greg Wallace, of Inver Grove Heights, arrowed this 12-point buck near Wabasha on Oct. 23. The rack had a 20-inch inside spread and green-scored 165 gross. 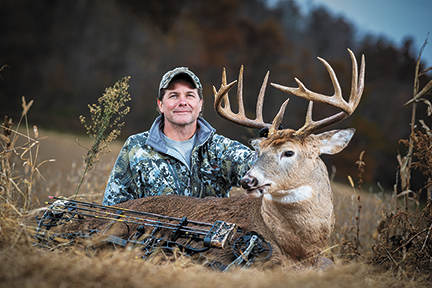 Greg's buck will be on display at the Outdoor News booth at the Deer & Turkey Classic.